Fill in the form below for a free claim review. A careless driver smashes into your beautiful and expensive automobile. You have repaired it, but the car will never be the same. Receiving such a shock to its chassis, motor, electrical system, and hydraulic system has left the vehicle in a degraded state, no matter the quality of the repair. You simply will not be able to sell the car for what it is worth. No one who sees the record of the accident will pay a proper resale value. This loss of value can be recuperated. It is your right in the state of Florida to make a Diminished Value claim to the at-fault driver’s insurance company. 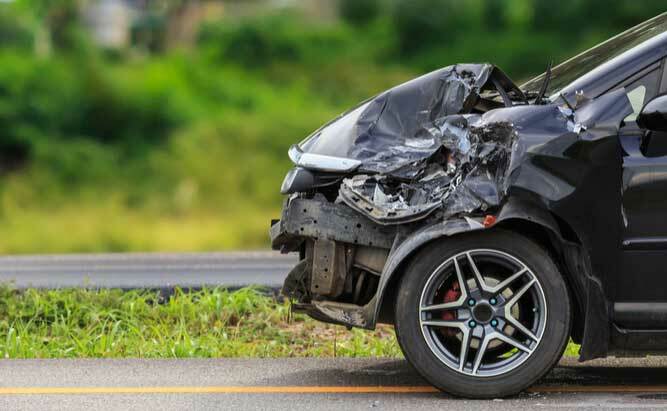 Simply put, it means that you have a right to claim the amount of value lost in your car as a result of a crash that was the fault of another driver. Diminished Value is one of the tightly guarded secrets in the insurance industry. The company that holds the at-fault driver’s policy is unlikely to inform you of it because their aim is to minimize the amount of money they pay out in motor vehicle crashes. Some insurance companies recognize the legitimacy of such claims, but make it difficult for you to recover the money. Contact Lindell & Farson, P.A. It is better to retain the services of an experienced attorney rather than try to fight the battle alone. To get started, simply fill out our brief in-take form online and you will receive a call, or contact our office today to schedule your case consultation. We accept cases with the following criteria to maximize success. 1. Someone else (not you) was at fault for the crash, and that person has insurance. 2. Your vehicle has not been involved in a prior crash. 4. You must own and not lease your vehicle (the vehicle can be financed). We Take Care of Everything – We understand that you are busy so let us put your mind to rest and our experience to work for you. We Do Not Require Upfront Fees or Costs – Since our firm handles Diminished Value cases on a contingency fee basis, we will not ask for money unless and until we secure a recovery for you. The terms and conditions of our legal representation are fully explained in our Diminished Value Fee Agreement which becomes official when signed by both you and our law firm. We Typically Obtain Settlements Within 45-60 days – In most situations, we are able to settle claims through filing a demand letter with the insurance carrier. Once your case is settled we can transfer your money directly to your bank account, or you can pick up your check in our office at your convenience. We Also Represent People in Personal Injury Cases. 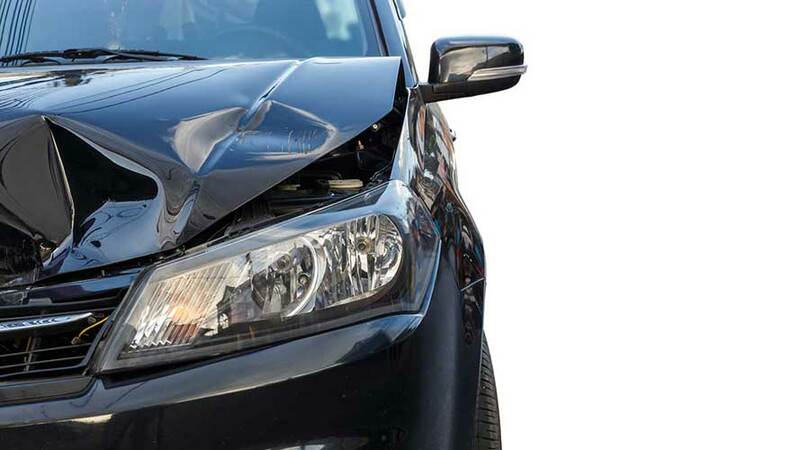 If you are physically injured in the same crash that damaged your vehicle, we can help you with your injury claim. Simply, indicate in our online form that you would also like to speak with our attorneys about your personal injury, or call us to schedule a free consultation. We are accepting diminished value cases in Northeast Florida (Duval, Clay, Nassau, St. Johns, and Baker counties).